Deal with carpet stains quickly and effectively. 1001 Troubleshooter is the one carpet and upholstery stain remover you need in an emergency. 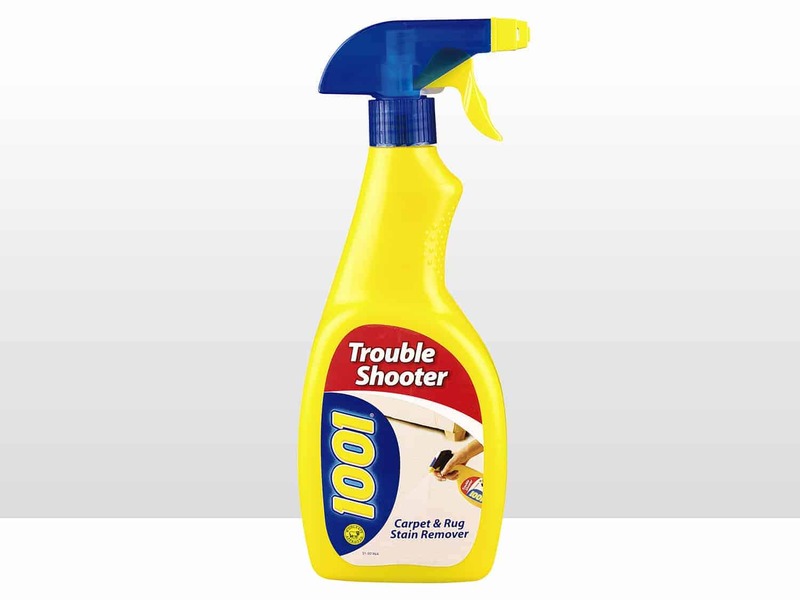 Designed to tackle all types of dry and wet spills and stains, keep 1001 Troubleshooter carpet spot cleaner on-hand to deal with red wine, tea, make-up, coffee and tomato sauce stains. 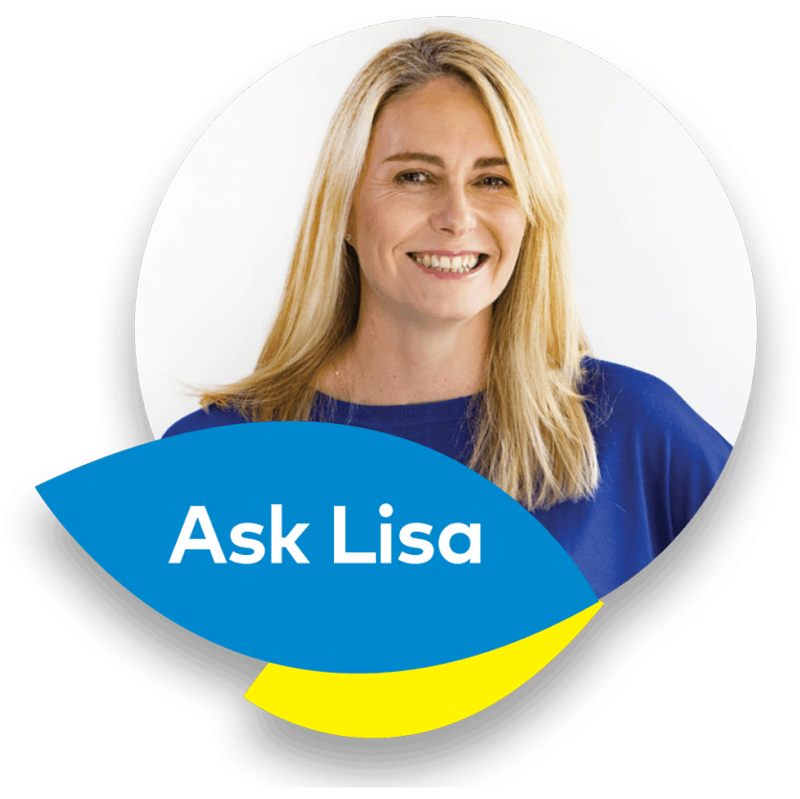 Its formula cleans deep down into your carpet, preventing future soiling and leaving no messy residue. You’ll be left with a beautiful, clean carpet. 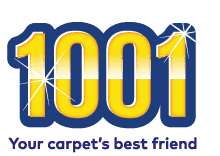 1001 Troubleshooter is safe for all carpets, including wool. 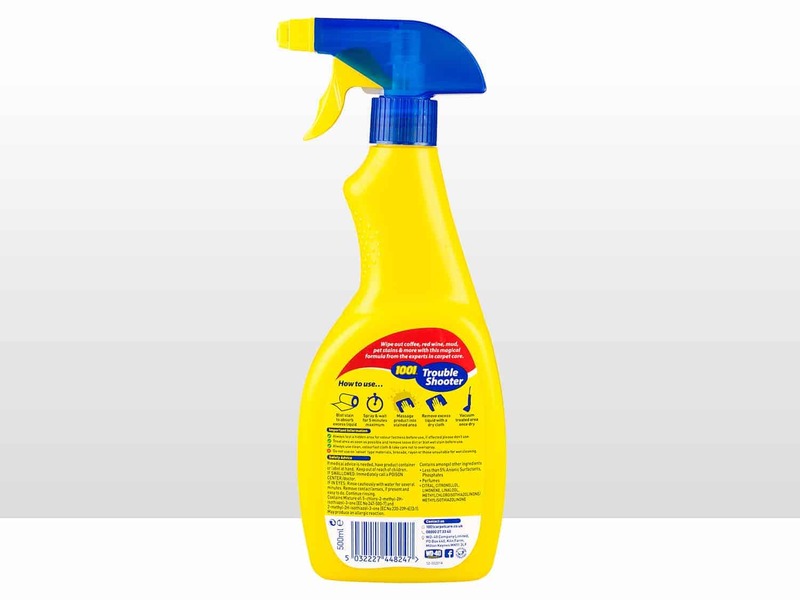 It’s your best friend when you want to deal with dry or wet spills or stains, fast. Always test hidden area for colour fastness before use, if affected please don’t use. Treat area as soon as possible and remove loose dirt or blot wet stain before use. Always use clean, colourfast cloth and take care not to overspray. How to clean juice stain on carpet?